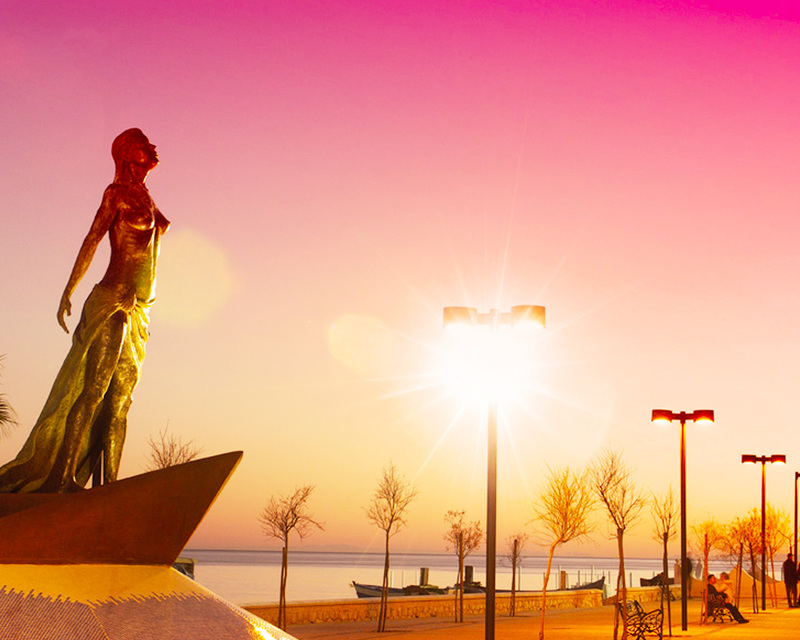 As you know, there are only four months left to see you in Fuengirola and we would like to provide you some interesting information about how to come here. This airport have more than eighty conexions with differents internationals destinations and most of the best european airlines are flying here. 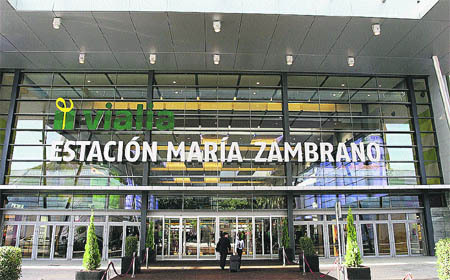 - Railway station of Malaga "Maria Zambrano"
Once there, we will just spend twenty minutes to get at our amazing hotel. Remember providing your travel information at least one month prior to the event in order to arrange your transportation services accordingly.